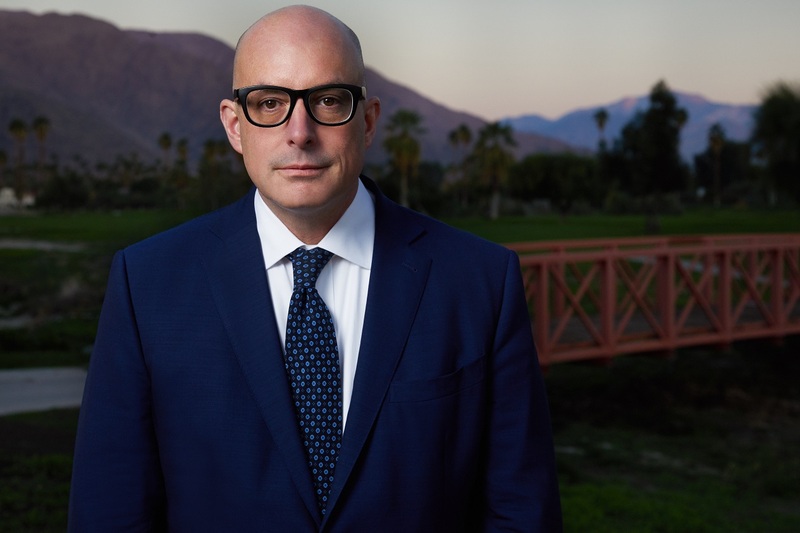 Have you recently been injured in a car accident, catastrophic event, police misconduct, or dog attack? Do you know a loved one who has been a victim of wrongful death or elder abuse? 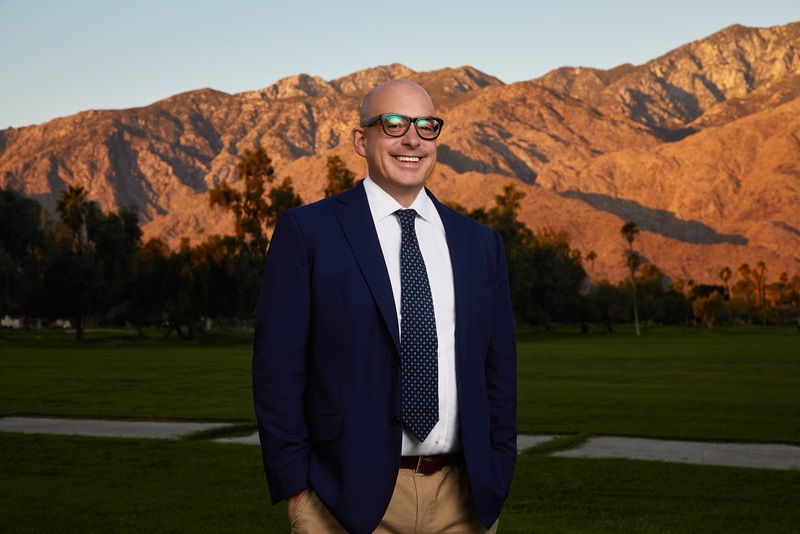 Christopher C. Vader, APLC has been helping to achieve justice for clients in the Palm Springs area for the last 20 years. Our firm is committed to standing up for a wide range of clients with a wide range of cases, especially those involving auto accidents. 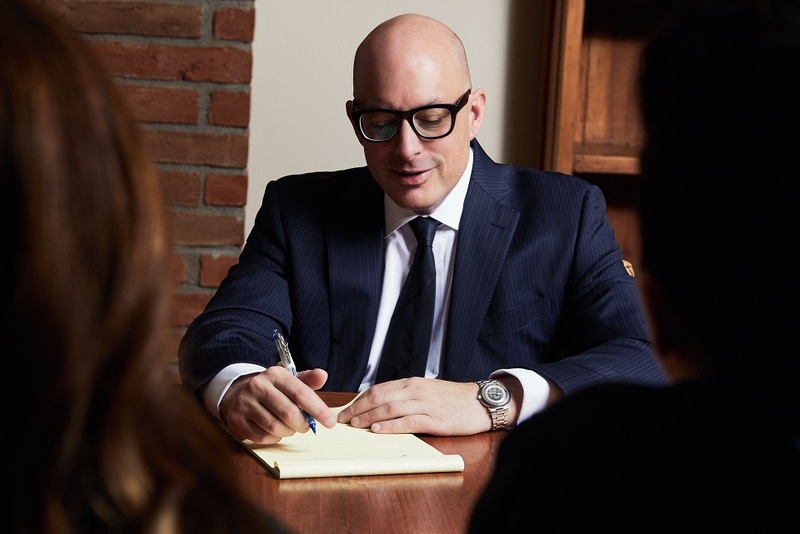 We take the time to tackle every part of the case in order for our clients to achieve the compensation they deserve, so the recovery process can be a breeze. 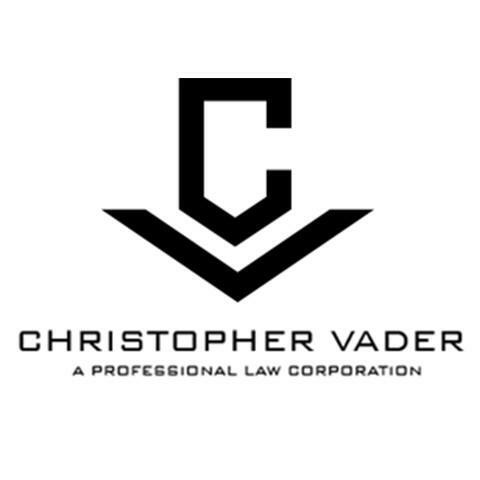 At Christopher C. Vader, APLC we have your best interest in mind as we help you through this difficult time. 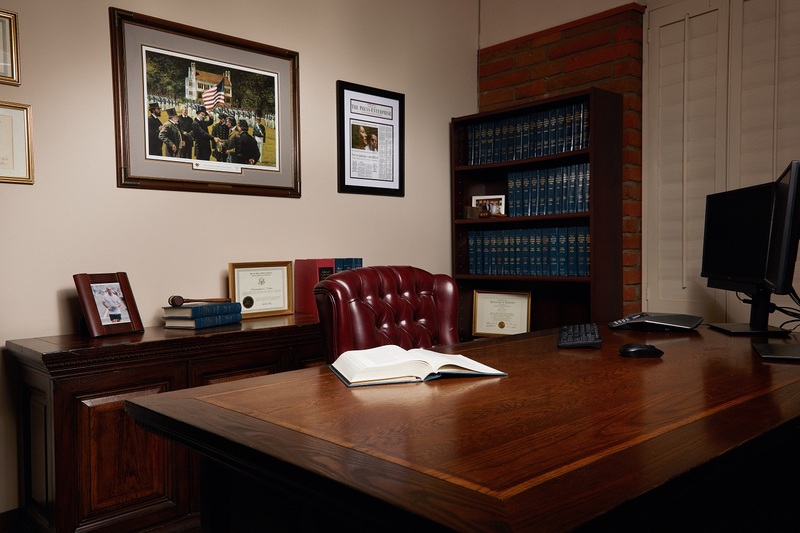 Our ultimate goal is to help you pursue and win a fair trial and receive fair compensation. Get started today with a free consultation!